A very easy to grow plant. Large skunky buds grow on this tall, light green plant. 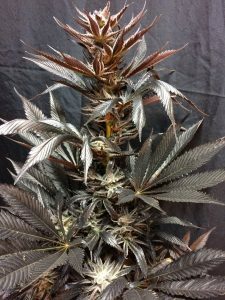 Blue Afghani (Sticky Fingers Edition) 12 seeds. Non-feminized. 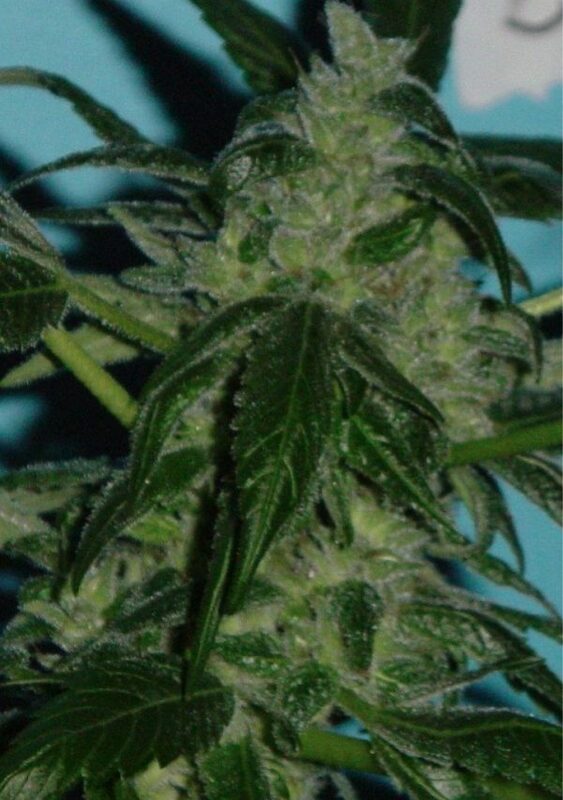 An exceedingly re..
Blue Afghani (Sticky Fingers Edition) 12 seeds. Non-feminized.